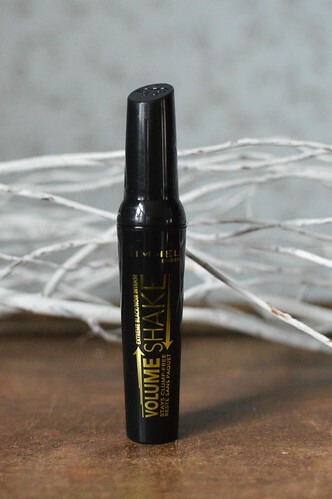 This is a mascara you’ve gotta shake before using… now there’s something new! It got my attention and ended up in my shopping basket. Let’s find out what I think about it! “Shake it up to keep it fresh! Stays fresh and fluid because of the ‘shake-system’. Natural effect on the lashes, not over the top voluminous though. Easy to handle brush, which takes you even to those tiny lashes in the inner corner. Quite pricey for a drugstore mascara (15,49 EUR), but there are plenty of promotions at my drugstore so I bought it for a lot less! During the day, this mascara leaves black stains underneath my eyes and that is something I most definitely do not want!!! 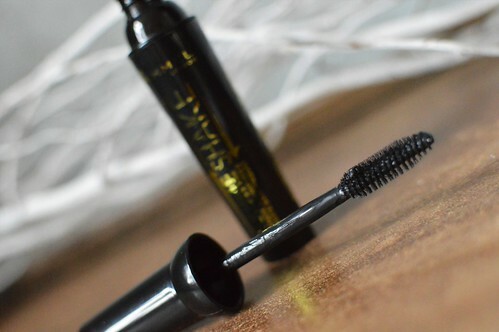 After 2 weeks I stopped using the mascara because of that… such a pity! Perhaps a waterproof version would not leave stains? 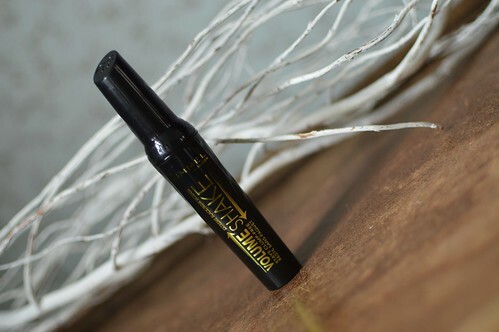 Immediately after use, this mascara leaves a natural effect. Such a pity though about the stains it leaves underneath my eyes during the day… Sadly because of that I cannot recommend this mascara! 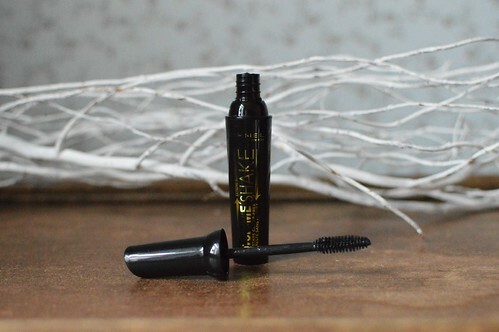 Here you can read about another Rimmel mascara. I am a big fan of the Rimmel Foundations, I have never tried a mascara I think from this brand. Shame it stains I hate that as well.